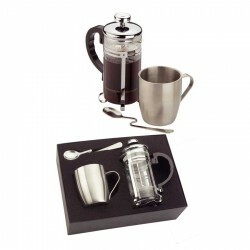 Set comprises two double walled stainless steel coffee mugs and 2 cup (350ml) coffee plunger presented in black presentation box. 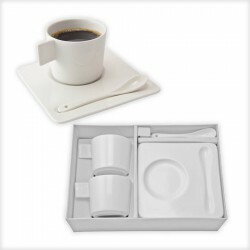 Optional extra - D651 50g pack of Vittoria Espresso Coffee (makes 8-10 cups). 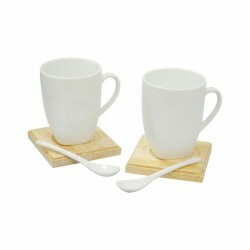 Capacity: Plunger 350 ml, Mug 250 ml, 2 Stainless Steel Mugs with Glass Coffee Plunger, Double Walled Mug. 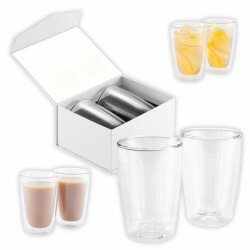 Capacity: Flask 500 ml, Mug 250 ml, Stainless Steel, Double Walled. 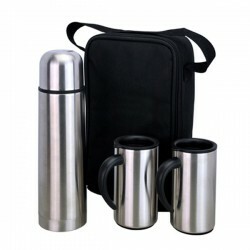 Capacity: Flask 500 ml, Mug 250, Stainless Steel, Double Walled.